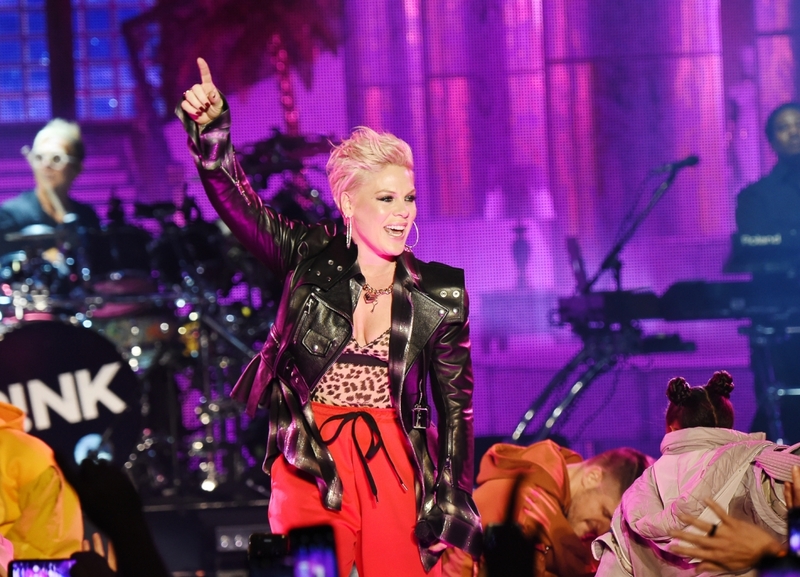 Citi Sound Vault, powered by Live Nation, once again brings music’s biggest artists known for selling out arenas and stadiums – including P!NK, Muse and Chris Stapleton – into the iconic Hollywood Palladium to provide fans with incredible access to intimate performances. 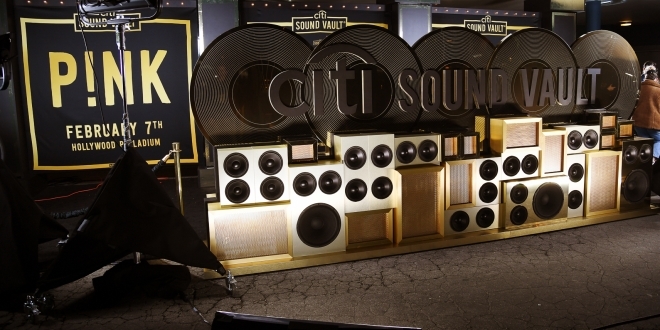 Citi and Live Nation have teamed up with renowned artist Trevor “Trouble” Andrew to launch an exclusive, limited edition black and gold Citi Sound Vault capsule collection inspired by the experience. 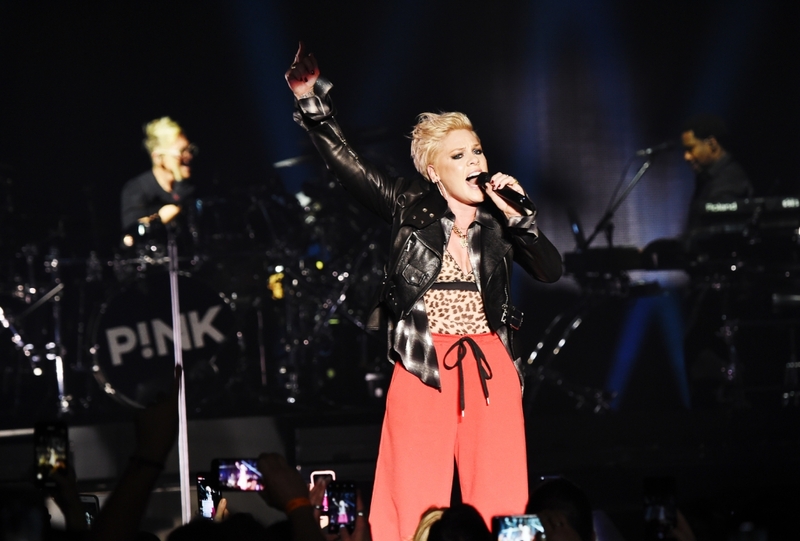 The collection launched on February 7 via a pop-up experience, within the walls of the Hollywood Palladium. 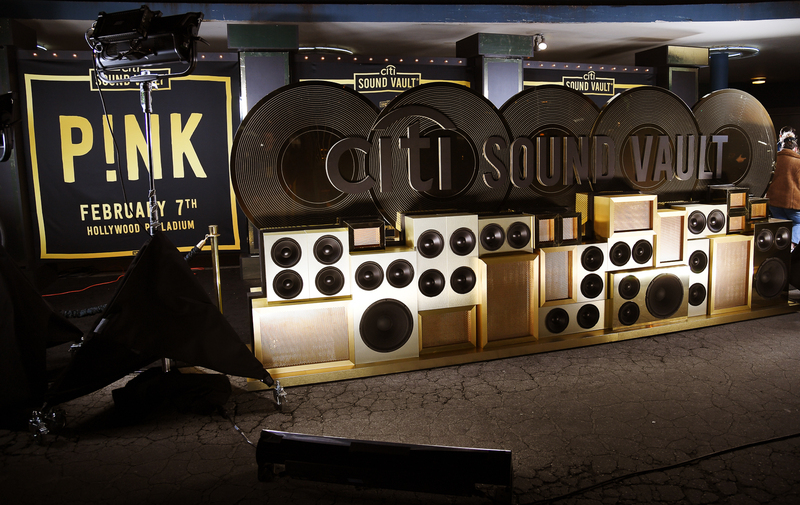 Citi card members who purchased tickets to one of the three Citi Sound Vault shows will have the opportunity to purchase items from the collection. Net proceeds from all sales will benefit Musicians on Call, a non-profit organization that brings live and recorded music to the bedsides of patients in healthcare facilities. 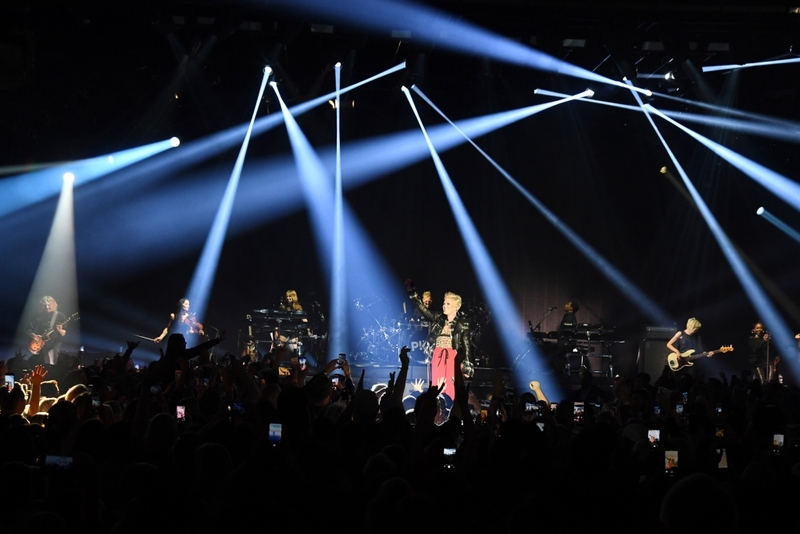 Citi Sound Vault is a curated platform exclusively for Citi card members to access unprecedented music experiences across the U.S. Eminem, Katy Perry, Childish Gambino, Luke Bryan, Metallica, Sting, and The Chainsmokers are just some of the artists who have taken part in bringing this once-in-a-lifetime access to fans.